We love helping people with pain! We want to help you RELAX!! We never wanted to be the "Average" or cookie cutter Massage therapists. 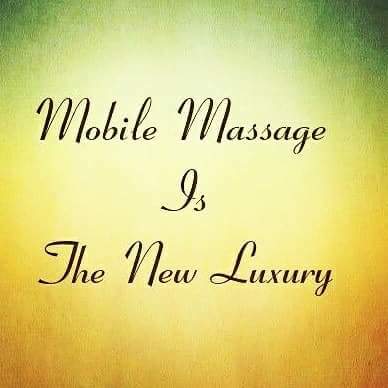 We took alot of courses to be educated as " Massage specialists." We want to be the best we can be to help YOU! To us it's more than a job it's our "Calling!" 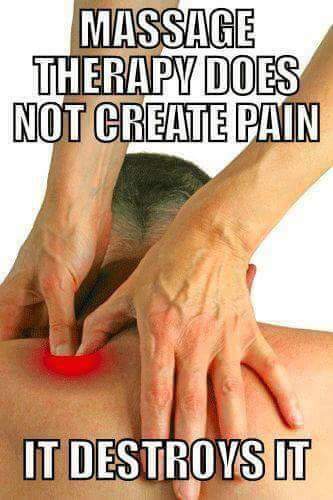 We are NOT just regular Massage Therapists ... we are the " Pain Relieving Specialists ! "